Former finance minister P. Chidambaram. Former Finance Minister P. Chidambaram was on Friday questioned for over five hours by the Enforcement Directorate (ED) in a money laundering probe related to INX Media. 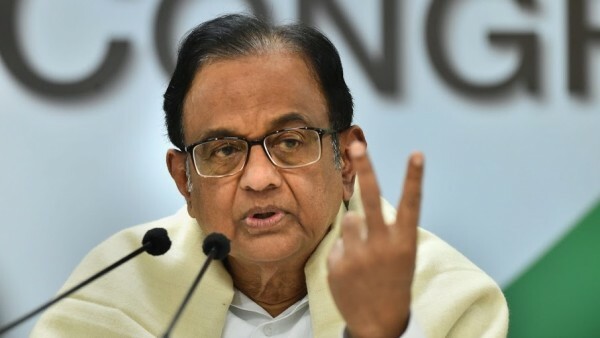 According to the ED officials, Chidambaram was asked about his meetings with INX Media directors Peter and Indrani Mukerjea and how clearance to INX Media was given instantly for receiving overseas funds to the tune of Rs 305 crore in 2007 when he was the Finance Minister. On January 21, the Central Bureau of Investigation (CBI) which is also probing the INX media case, sought prosecution sanction against the senior Congress leader from the Centre. The ED probe so far showed that for the FIPB approval, INX Media directors Peter and IndraniMukerjea met P. Chidambaram so that there was no hold-up or delay in their application.